Hi, I'm Park Ranger Ben! 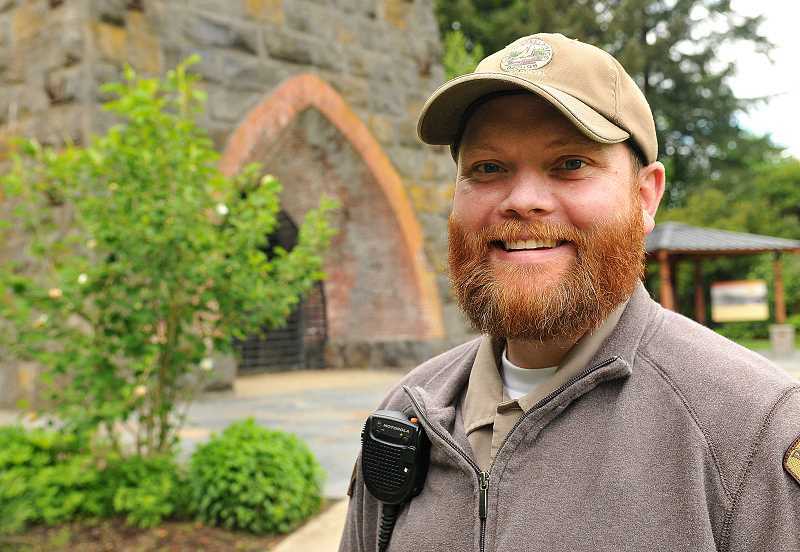 I would like to welcome you to the Lake Oswego Parks & Recreation Ranger Station! This site was created for Junior Rangers of all ages. We have trail maps, wildlife photos, and fun activities to help you explore Lake Oswego's Parks. I also placed my safety recommendations below, Ben's Park Safety Tips. Download the Junior Park Rangers Activity Book in the Attachments section to become a Junior Park Ranger! Thank you for visiting & remember to Discover, Respect, and Protect our Parks & Natural Areas! Learn how to become a Junior Park Ranger! Follow Ranger Ben's Safety Tips for a fun and safe way to enjoy nature! Follow the Lake Oswego Park Rules to keep the parks safe and fun for everyone! Park & Natural Area Scavenger Hunt!